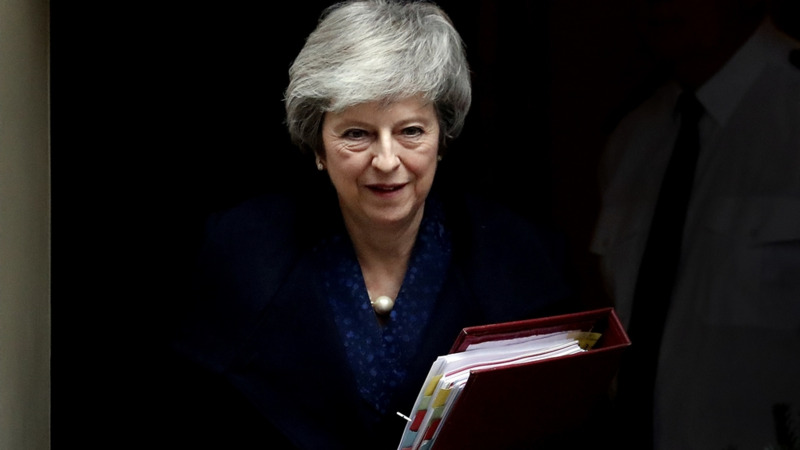 European Union leaders were pleading Wednesday with the U.K. to finally get its act together on Brexit, end internal strife and come up with a realistic plan to leave the bloc — well over two years after Britain decided to leave the EU and departure just 10 weeks away. 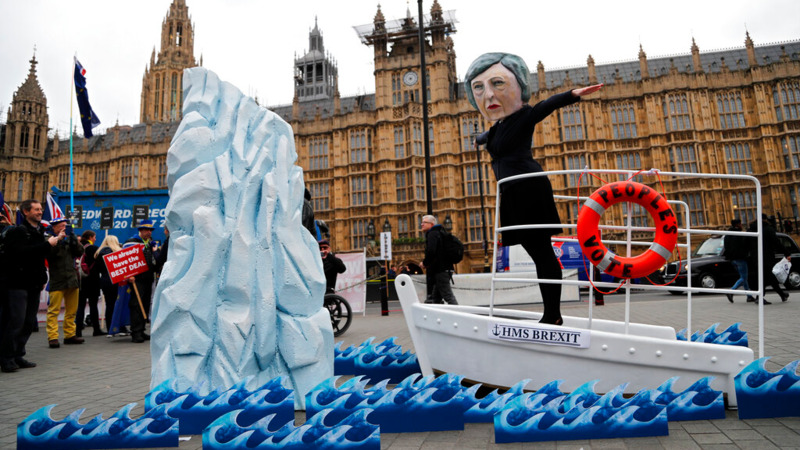 EU officials immediately said that plans to cope with a disorderly, no-deal departure on March 29, rife with the prospect of chaos on roads, airports, and administration would be sped up. 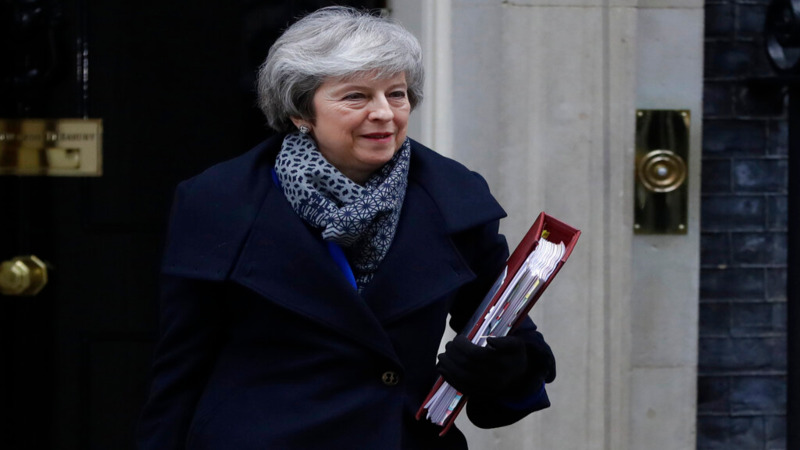 Hours after the humiliating setback for May's government, EU Brexit negotiator Michel Barnier said early Wednesday that the EU was "fearing more than ever that there is a risk" of a cliff-edge departure. "The only lesson for them is that they need to sit around one table, opposition and majority to sort out what is in the national interest," Verhofstadt said. "Brexit is a disgrace for the British people and for the EU. Nobody wins. We all lose, in particular the British people," Spanish Prime Minister Pedro Sanchez told EU legislators. "Please, please, tell us finally what you want to achieve," Weber said. "Whatever happens, ratification of the withdrawal agreement is necessary. It is a precondition," he said. 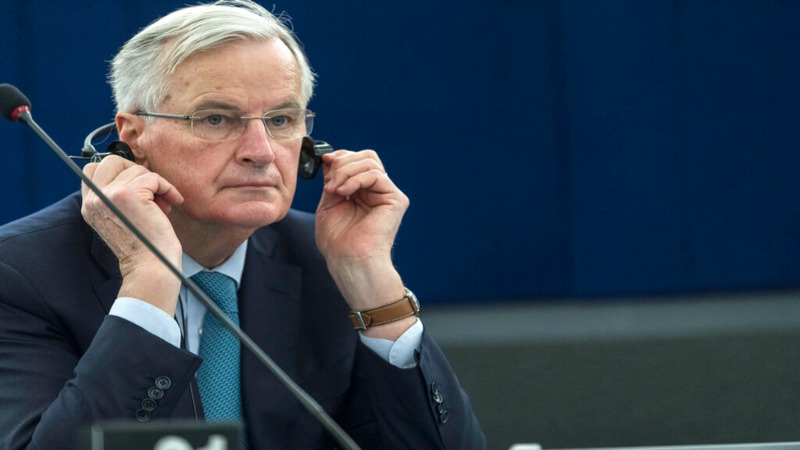 Barnier said that a linked political declaration on future relations offered "possible options" for further talks. EU Vice President Frans Timmermans had one clear piece of advice for British legislators: listen to your own musical heroes and he started quoting from the Rolling Stones: "You cannot always get what you want. But if you try sometimes you just might find you get what you need."